„Aquaman“ is making huge bank in China already. Early estimates have the Warner Bros. title earning $24.6 million on Friday. That’s the biggest opening day ever in China for a December release. 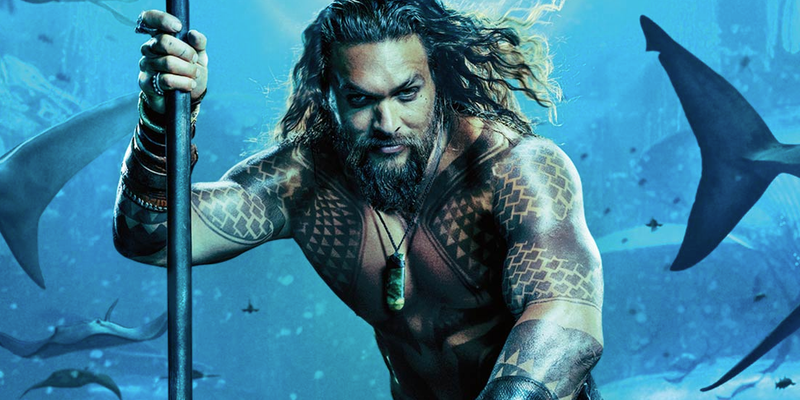 If China is any indication, „Aquaman“ is going to be a huge hit for Warner Bros. The latest DC Comic adaptation for the studio is currently playing in China, the rare title to get a release in the Middle Kingdom before playing in the US, and it’s taking advantage of the opportunity. According to the studio, „Aquaman“ earned an estimated $24.6 million (RMB 169.5 million) on its opening day Friday on around 30,500 screens (all of them 3D). That’s the biggest opening day ever for a Warner Bros. release, and the biggest opening day ever for a release in China for December. The movie had an incredible 86% share of the total market on Friday. This is a huge boost for Warner Bros. and its DC Comics Extended Universe, which is coming off the disastrous release of „Justice League.“ And for it to happen in China is reassuring, as DCEU titles haven’t done as well there as Disney’s Marvel releases. Back in the states, Twitter reaction from critics who have seen „Aquaman“ has been positive, and reviews of the movie will begin to surface online starting next Tuesday. „Aquaman“ opens in the US on December 21.